Is there a shift in the wind? Are teachers and parents finally fed up? 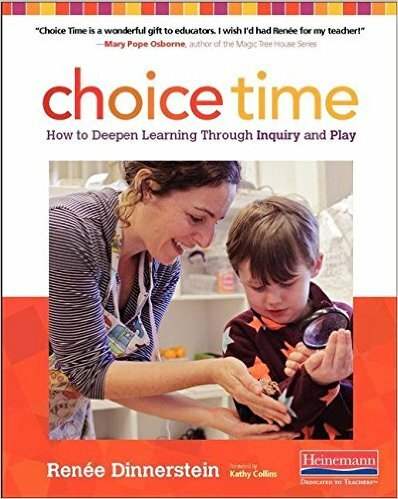 Could the interest in my book on Choice Time indicate a return to joyful, age-appropriate, explorative learning? There appears to be a genuine interest in moving towards inquiry-based, rather than test-driven, instruction. Heinemann ‘s decision to publish a book that puts this belief out front is commendable. 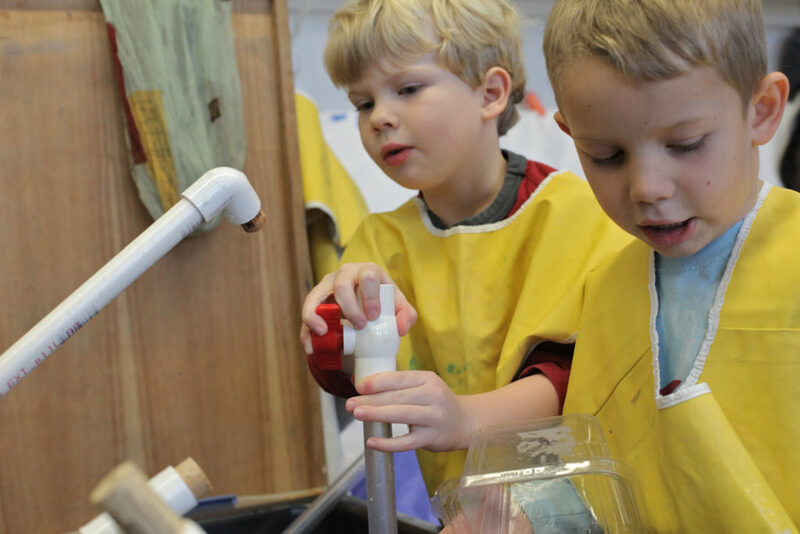 Hopefully their support of the importance of play and inquiry signifies a meaningful climate change that will open the doors to a better educational experience for children. Sometimes the spirit of synchronicity looks kindly upon us! If you’re in New York City this Tuesday, I hope you might join me for the official launch of my book. We will discuss the potential of introducing progressive ideas to our public schools. 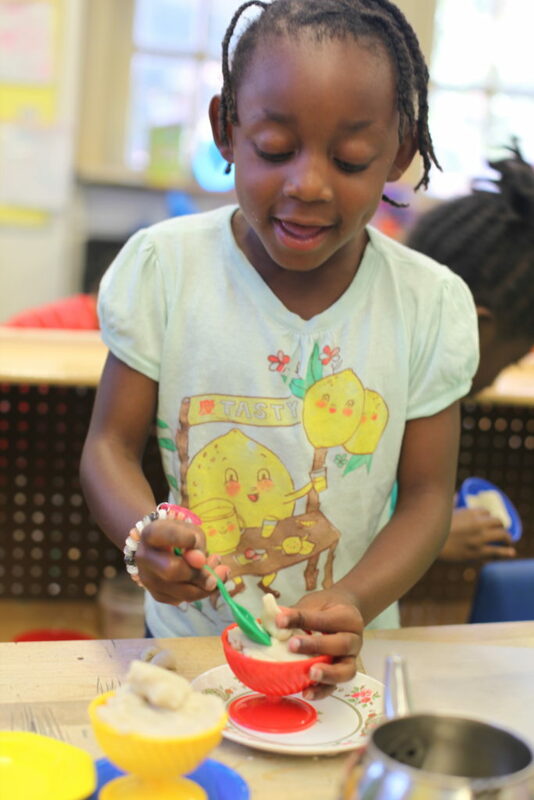 This entry was posted in Investigating Choice Time: Inquiry, Exploration, and Play on September 2, 2016 by Renee.